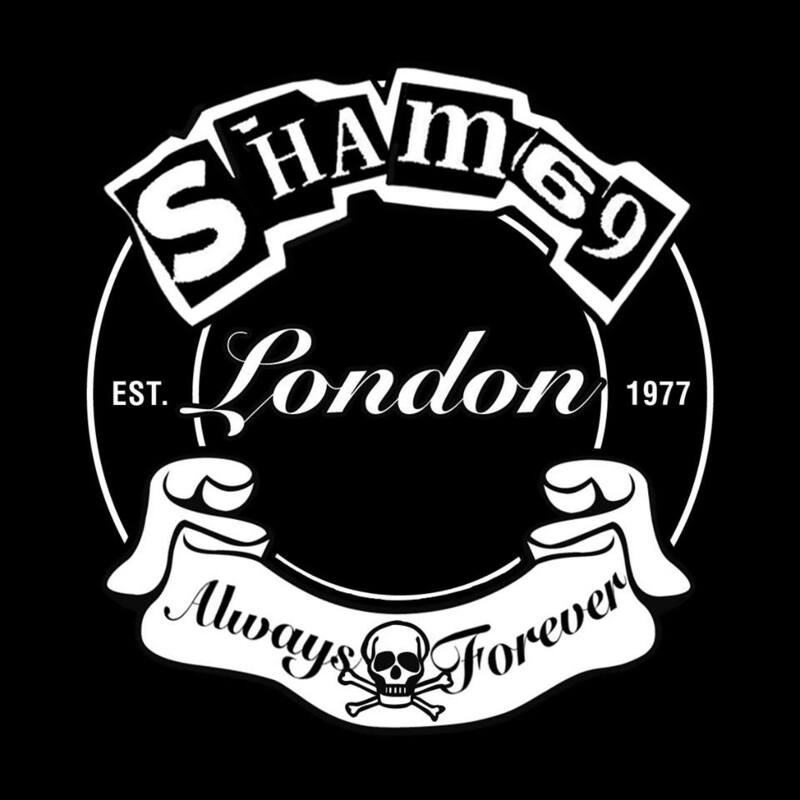 Sham 69 are an English punk rock band that formed in Hersham in 1975. The band was one of the most successful punk bands in the United Kingdom, achieving five Top 20 singles. The original unit broke up in 1979, with frontman Jimmy Pursey moving on to pursue a solo career. Fueled up streetpunk with a rock and roll bite! We don’t wish to be original, we just want you to sing along and have a good time! 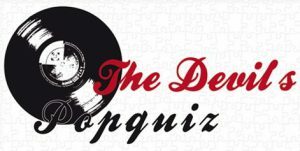 Bidi Fest: Demon Eyes + Myriad + Furia (B) Oud & Nieuw: The Devil Went Back!